UDR Equipment (part of the Major Group from Canada) recently combined the reliable power of the DEUTZ BF8M1015C engine with the Atlas Copco PTO XRV9 Compressor. UDR commenced operation 25 years ago in Australia and is widely recognized as the pioneering designer and leading manufacturer of mineral exploration drilling rigs in the world. The engine / compressor combination was required to produce 1000 CFM at 350 PSI. It was to be driven by a compact, modern diesel engine with excellent fuel efficiency and reliability, as it had to be mounted onto an existing UDR 650 Drill Rig. The BF8M1015C was chosen as it had the extra power and PTO provisions to mount ancillary equipment such as hydraulic pumps. 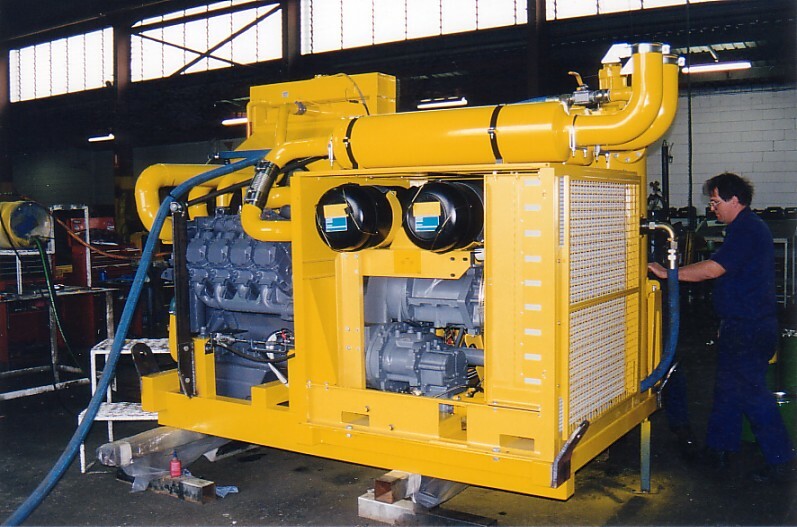 This compact DEUTZ / Atlas Copco compressor combination was manufactured by SE Power Equipment and was the first of several DEUTZ BF8M1015C Engines to be used in this application. 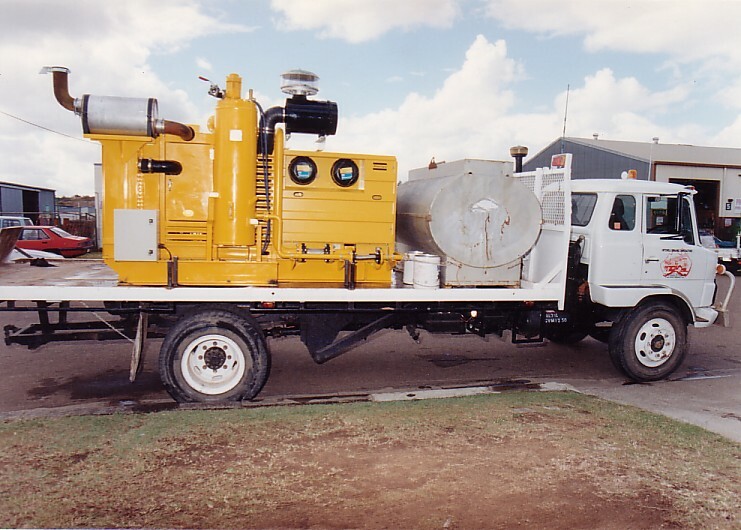 The customer, Mitchell Drilling, required an extremely compact compressor drive, which would provide reliable air supply combined with good fuel efficiency. The DEUTZ BF8M1015C and Atlas Copco XRV9 PTO compressor was exactly what was required.